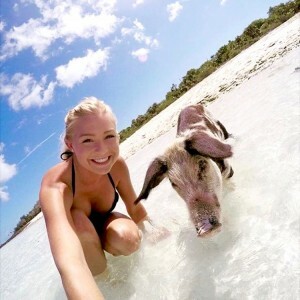 February 2016 #SwimmingPigSelfie #StandOut selects! A smile a day brings the swimming pigs out to play! As Always When Pigs Swim™ Thanks all those who joined in the fun!! Join us our monthly #Instavid Fun!